I discovered Kevin Sullivan’s Anne series as a young girl, and then rediscovered it as a teenager. However, upon re-watching the series (in the days before streaming and Netflix), I found that many of the comments on the internet compared my favourite literary romantic hero to someone named Mr. Darcy. I remember thinking who on Earth is this Mr. Darcy and how could he be like Gilbert Blythe? After some quick Google searches I found that Mr. Darcy was the romantic interest of Jane Austen’s most famous novel Pride and Prejudice. 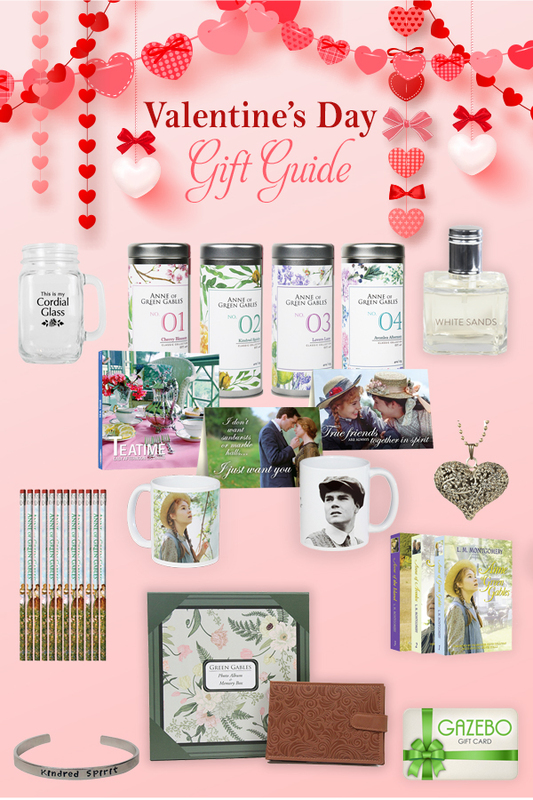 Essentially, through Gilbert Blythe, I discovered the wonderful world of Jane Austen. 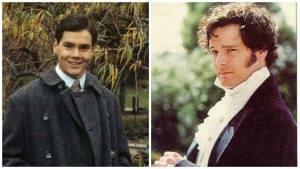 When I first watched Pride and Prejudice (the 2005 version, sorry Colin Firth fans), I was watching it specifically for comparisons to Gilbert. I was surprised to find that for once, the internet was right. There were quite a few similarities between the two. They take responsibility for their faults. Gilbert spends years trying to apologize to Anne for his “carrots” comment. He is aware that his playful attitude went too far and ended up hurting her feelings. Mr. Darcy writes an entire letter addressing the faults that Elizabeth accused him of when she rejected his proposal. Now that’s taking accountability for your actions! They remain true to their principles and values. Gilbert never sacrifices his beliefs and works hard to achieve his dreams. Even if his opinion differs from Anne, he will respectfully agree to disagree. Mr. Darcy also boldly declares “my good opinion once lost, is lost forever.” He is not messing around here. 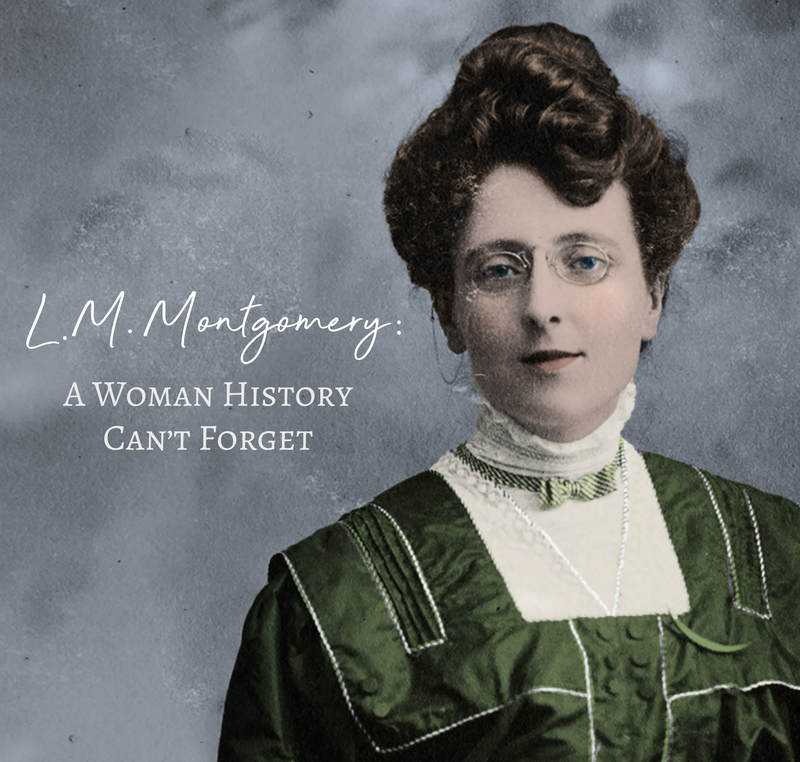 Both prove that chivalry isn’t dead, going above and beyond with their acts of gallantry. 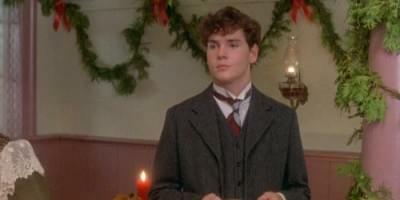 Gilbert gives up his teaching position at the Avonlea Schoolhouse so that Anne can stay with Marilla following Matthew’s death. Mr. Darcy tracks down Elizabeth’s runaway sister, Lydia, and essentially saves her family from social disgrace. 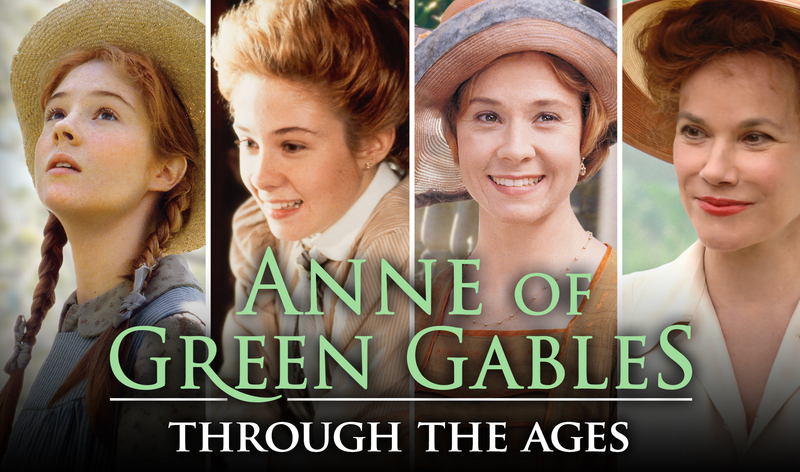 These selfless acts mark a transformation in their character development, and as Anne and Elizabeth start falling for them, we do too. If you want to make some comparisons for yourself you can find Jane Austen’s Pride and Prejudice in our new Period Collection at Shop At Sullivan. We have the 1999 and 2005 film versions, but we’ll save the Mr. Darcy vs. Mr. Darcy (Colin Firth vs. Matthew Macfadyen) for another day!